Your home for community, cultural, and recreational events in the heart of downtown Charlottetown. Your child’s special day is complete with our birthday party packages. 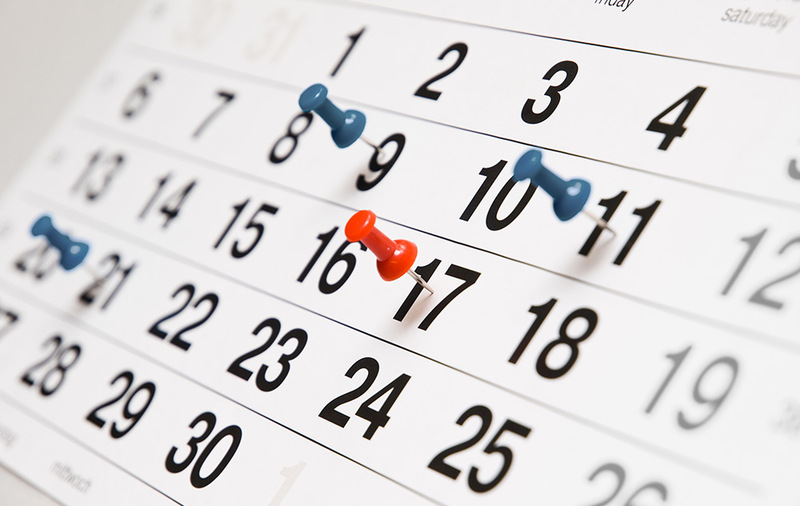 Holding an event? MPCC has venue options for any size and style of event. 14 lanes of fun! The Alley is a unique entertainment and dining destination. Our unique facility hosts hundreds of PEI events annually, including fundraisers, banquets, and sport and recreational programming. 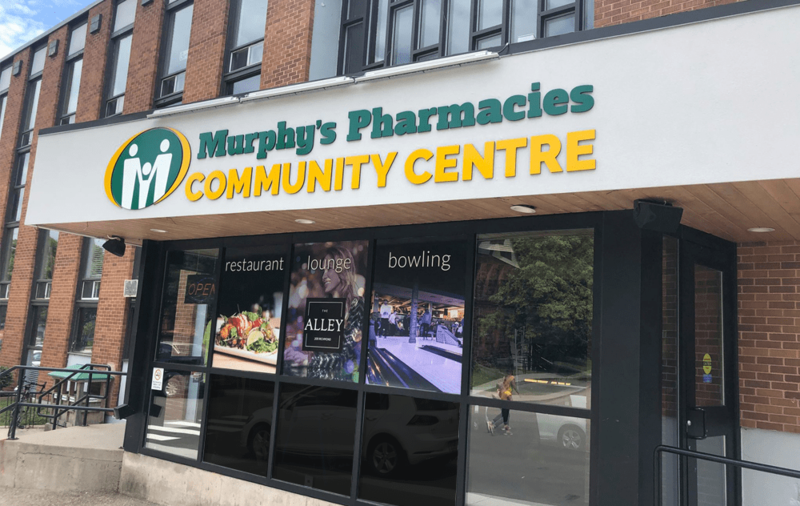 Murphy’s Pharmacies Community Centre is a non-profit facility proudly supported by Murphy’s Pharmacies with a mission to enhance the lives of Islanders through recreational and social programming. 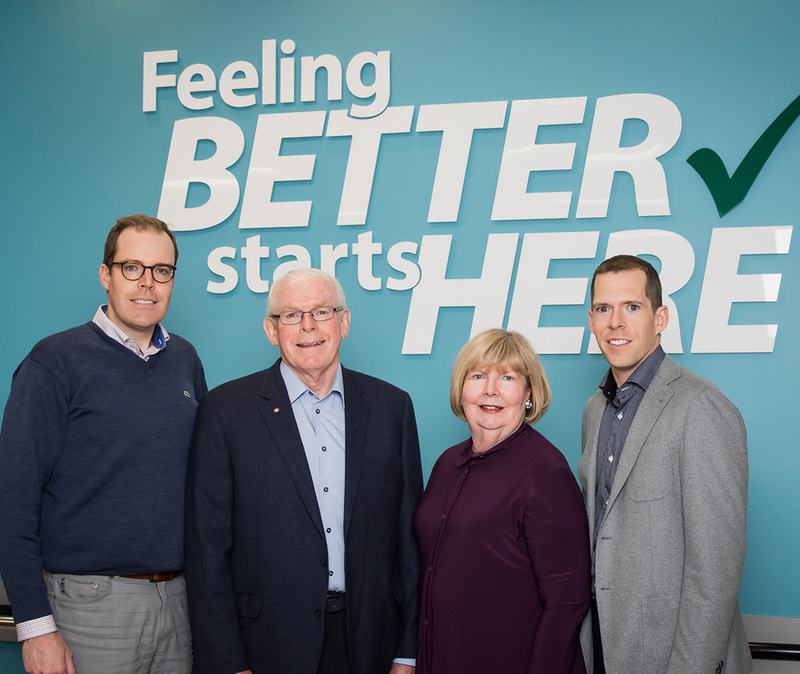 Murphy's Pharmacies is a major supporter of Murphy's Community Centre and many other charitable initiatives across PEI. 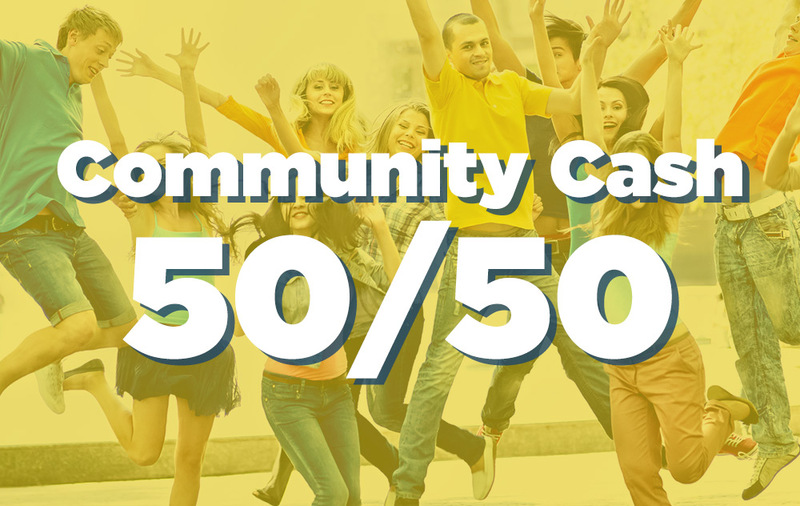 We believe in building healthier communities by supporting non-profit organizations like Murphy's Community Centre who provide programs and services for families, youth, and seniors.